Also called as viral gastroenteritis, a stomach flu infection can cause extreme discomfort to the concerned individual. With no effective treatment for the infection, the best way to get rid of a stomach virus would be to opt for certain dietary changes which could treat an infection as well as prevent recurrences. And one such dietary change that is considered extremely beneficial for the treatment of stomach flu is the increased intake of grape juice. Let us check how grape juice can really help in dealing with stomach virus. Grape Juice and dealing with stomach virus? That would be the natural reaction of anyone who comes to know about this particular home remedy can help in dealing with stomach virus. However, studies have revealed that drinking grape juice just before the onset of the symptoms would actually prevent them from occurring, and get rid of the stomach virus before any complications arise. According to these studies, an individual who comes in contact with another individual who has been affected by a highly contagious stomach virus, would have high chances of contracting the flu himself/herself. As such, if he/she opts to drink grape juice immediately afterwards (at least 2 glasses a day), he/he can stay safe from the virus causing the flu. When you get a stomach virus, it doesn’t literally mean that the virus is present in your stomach alone. Stomach viruses can travel to the large and small intestines and cause infections in these areas as well. The virus alters the natural acidic balance of the stomach and intestines, increasing the acidity to the point that whatever you eat keeps coming back up or remains undigested in your stomach. Grape juice prevents this from happening by balancing the natural pH of the stomach and intestinal tract. The juice tilts the balance slightly to the alkaline end, thereby providing an unfavorable environment in the stomach and intestinal tract for the stomach virus to multiply and spread. The high Vitamin C and antioxidant content of grape juice would also inhibit the stomach virus from spreading. Over a period of time (and with regular intake of grape juice), the virus would die and be flushed out from the body. But experts are of the opinion that pH level in our digestive system is way different and variable. If a virus enters the system and manages to survive the existing pH level, chances are less that they could be eradicated by grape juice. 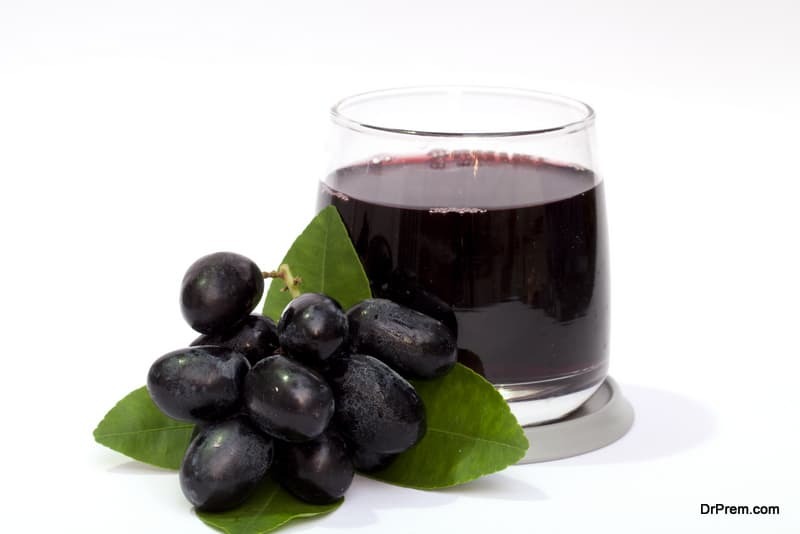 It is considered wise to drink only 100% grape juice in order to keep the stomach viruses at bay. While synthetic juices would have no effect on the virus, added sugars or sweeteners can actually create a favorable environment for the virus to grow and multiply in the stomach. Individuals are also recommended to start drinking grape juice before the symptoms start setting in, for the juice would not have any effect on the virus after the symptoms start showing up. How much grape juice should you take? This can be confusing and may vary considering the acidic level created in your intestine. Perhaps, this may be the reason that grape juice is not effective for everybody in dealing with stomach virus. There are claims stating drinking a glass of grape juice thrice a day after being exposed to stomach virus will prevent you from getting sick. 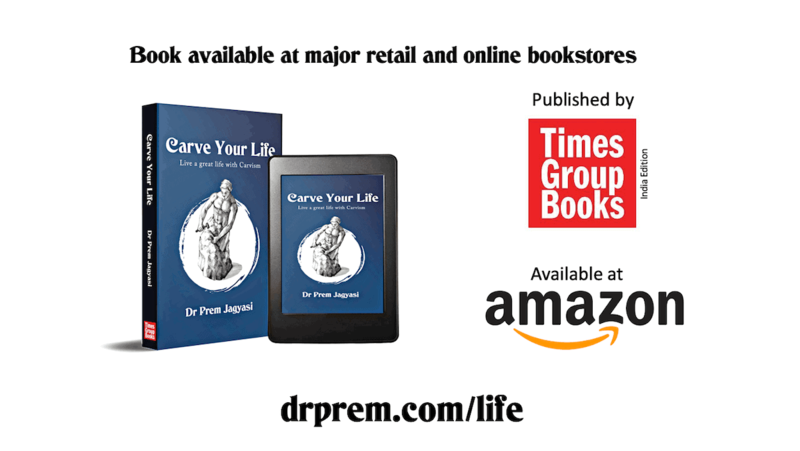 This is based on some personal experiences not on clinical observations. Despite the invalidated claims, you can give a try since there is no proof as well that this will create an opposite reaction. There is no clinical evidence to support the fact that grape juice would indeed treat/prevent stomach viruses. Few studies have purported that drinking grape juice beforehand could keep an individual safe from the stomach flu and its symptoms. This might be because grape juice has a bit of antiviral property which may work against the stomach virus. 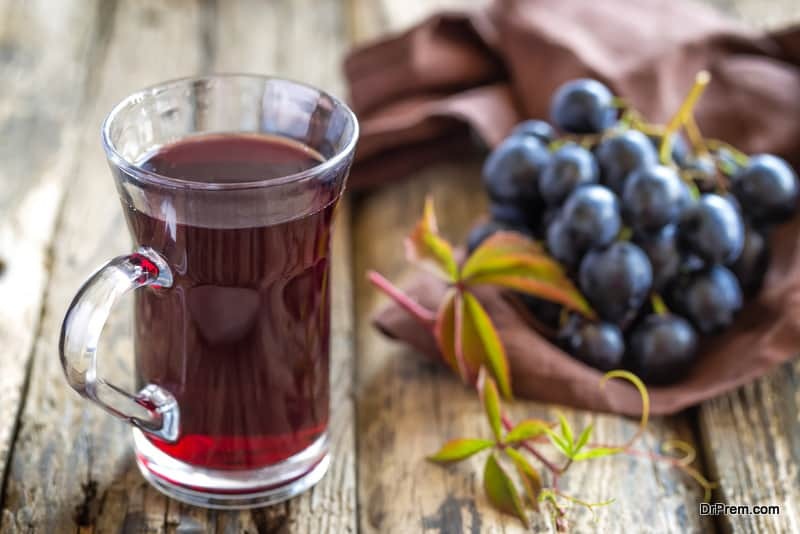 So the next time you feel you are about to catch onto the stomach bug, grab a glass of natural grape juice and drink away.